In a performance of Unintended live from Wembley Stadium, Matt Bellamy played a Taylor 712ce Acoustic Electric Guitar. "This is a new thing. Well the guitar is not new, but using it live is new. They're doing a little acoustic set depending again on the set list. We use this in the studio, it's a Taylor 30th anniversary. It's a 712ce model. We just plug it straight into a DI and that's it. We use Ernie Ball Light Gauge strings on this one," says John Petrucci's guitar tech. David’s main acoustic during 2001 and 2002. 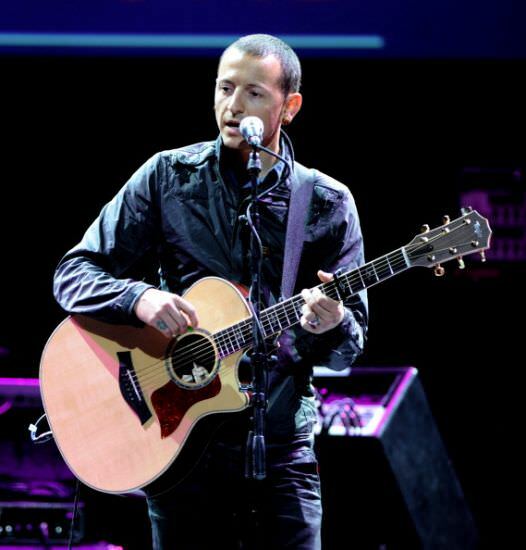 One such instance of him using this guitar is on an Unplugged performance of "[Wish You Were Here](https://www.youtube.com/watch?v=3j8mr-gcgoI)". This can be seen on her music video "Fifteen" and performing "Back To December" on Letterman and etc. 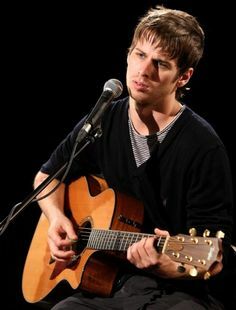 In this photo Mark Foster cane seen playing a Taylor 712ce Acoustic Electric Guitar. i dont know what type of taylor guitar it is. This guitar has been seen in a number of acoustic performances by the artist Lights. You can see the guitar at 2:32 in this video https://youtu.be/eXZ3qiAqvV4, and you can see a more detailed description of this guitar at this website: https://www.taylorguitars.com/guitars/acoustic/712ce Note: The guitar on Taylor Guitars' website is a different color variant of the same model. As seen in his cover of Chris Brown's "Forever". Well, this Is the only guitar I have ever seen Derek Sanders use.. It is for a facr the 700 series, but I cant tell if it is the 712ce or 714ce. But it is one of those 2 for a fact. His main acoustic guitar as of 2017. His Taylor acoustic is a 712e 12 fret western sunburst acoustic electric. In the picture you can see Achim Reichel with his Taylor 712ce Acoustic Electric Guitar. Stu can be seen playing a Taylor acoustic for Barney Rubble. For the sounds of the clean and the pretty.